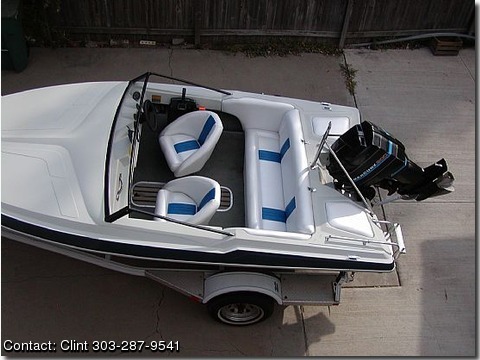 1 prop (Merc.Vengance Stainles 22 pitch), single axle trailer, battery, swim ladder, depthfinder , manuals for engine & boat pus 87 sales brochure, power tilt & trim on the engine, portable horn, tarp covers entire boat, this boats engine has been compression tested, test results, high & even compression. This Baot is TOO FAST!! !